This is what I came up with for the quilt back. I kept it random and ended up with two pink rectangles together! That's how you know it's random! 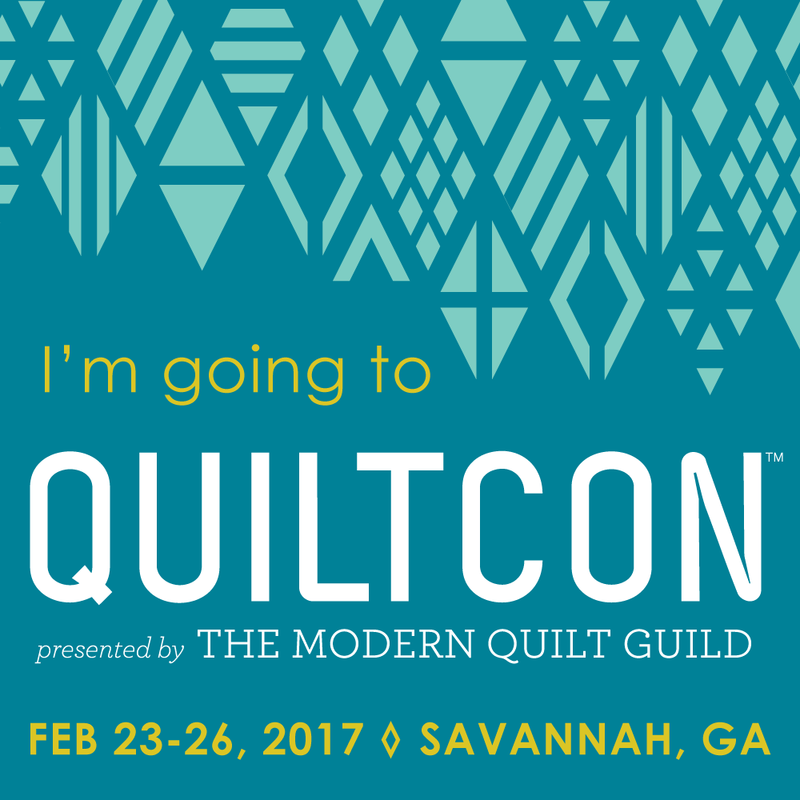 I've decided to us a Long Arm Quilter that I met a Quiltcon in February because she does custom quilting. 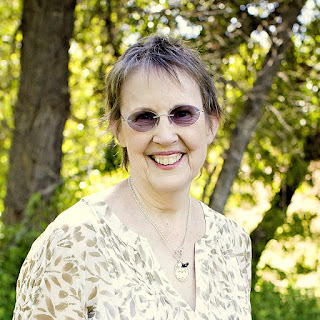 Before I met her, another quilter from the Ventura MQG had highly recommended her. It's always great to have an independent recommendation. Since I'm not much of a leave it to chance kind of gal, in spite of the evidence in the quilt back, I came up with a plan for the quilting and I'm going to let the quilter "run with it". She has a busy schedule, so I won't have it back until August.